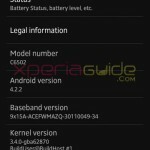 Recently we saw 14.1.B.0.475 firmware rolling out for Xperia Z Ultra C6802 HSPA+ version which is the only version of Xperia Z Ultra available till now. 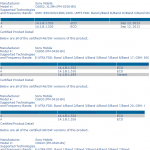 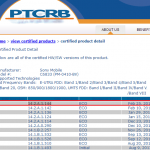 Well today some more firmwares have been certified for Xperia Z Ultra on PTCRB website and for the very first time we saw any firmware being listed for two new LTE version of Xperia Z Ultra namely C6843 and C6806, all expected as Android 4.2.2. 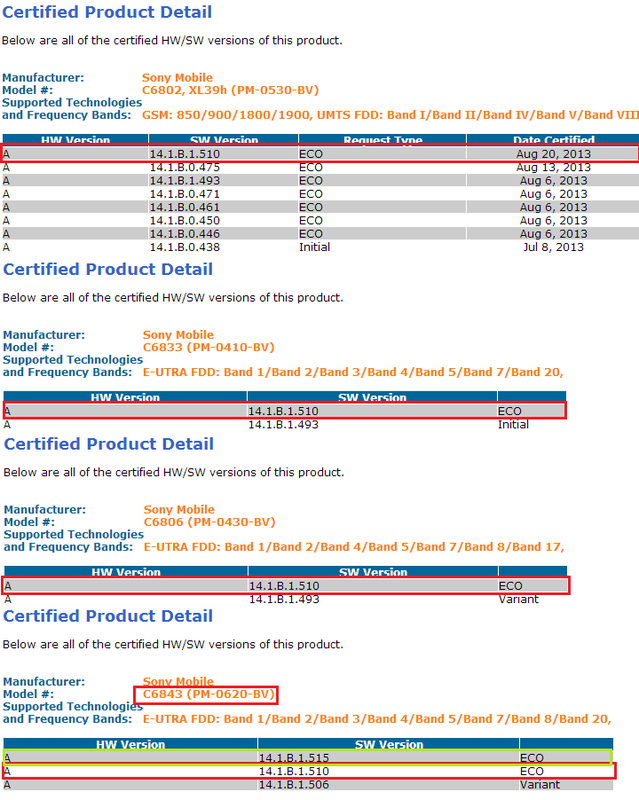 Now all versions of Xperia Z Ultra have a certified firmware, out of which only Xperia Z Ultra C6802 HSPA+ version is available for users and other 3 LTE version of Xperia Z Ultra are expected to come in upcoming month of September. 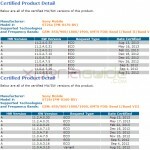 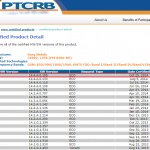 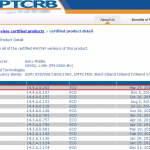 PTCRB has certified Xperia Z Ultra 14.1.B.1.510 firmware for Xperia Z Ultra C6802 ( XL39h) HSPA+ version and LTE versions C6806, C6833, C6843. 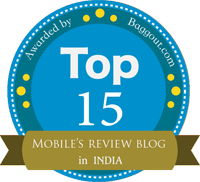 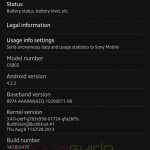 Only Xperia Z Ultra C6843 has also been certified with another 14.1.B.1.515 firmware, a higher firmware build over 14.1.B.1.510 firmware and 14.1.B.1.506 firmware. 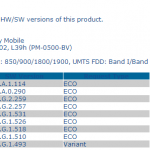 Both above firmware are lower build for 14.1.B.1.493 firmware which was listed a long time ago, it is expected to bring X-Reality in Xperia Z Ultra’s all variants. 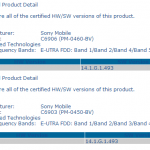 Well as now for all version of Xperia Z Ultra, a firmware has been certified, it won’t take a long time in the official launch of LTE version of Xperia Z Ultra.